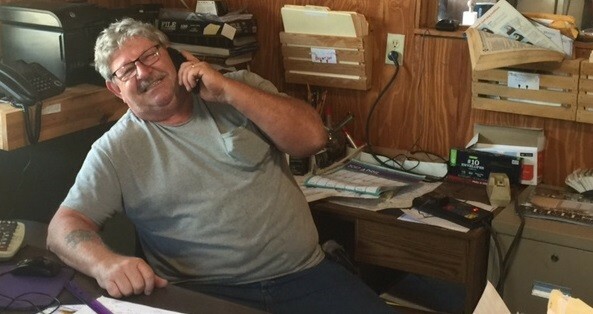 Fred Hunt has been selling and delivering sheds for over 20 years. The Shed Express display lot has a variety of Sheds in stock or you can order one to be manufactured to your specification! Fred also offers Carports and Steel Buildings. Fred lives in the neighborhood and prides himself on being local and low key. Fred approach is different as he delivers and moves sheds also – you can be sure your Shed will be installed properly! Stop by the lot and check it out – call so Fred can be sure to meet you there in case a delivery is running late. Best Shed in Florida and Fred has some of the best Prices in Florida!! *Shed sales and delivery servicing Pasco County, Dade City, Ridge Manor, Zep Hills, Wesley Chapel and the surrounding areas.